For many, the future design of the iPhone 8 does not give rest. We are just one of those. It's interesting to see something really new and unusual in the company's smartphone, which usually does not hurry with bold experiments. One of the main mysteries of the iPhone 8 is its display. It can be frameless, can have notches, can become rounded. And how can a protective glass for such a screen look? Protective glasses became popular, even when most used iPhone 4 and iPhone 5. With the release of the iPhone 6, the shape of the protective glass became a bit more complicated. 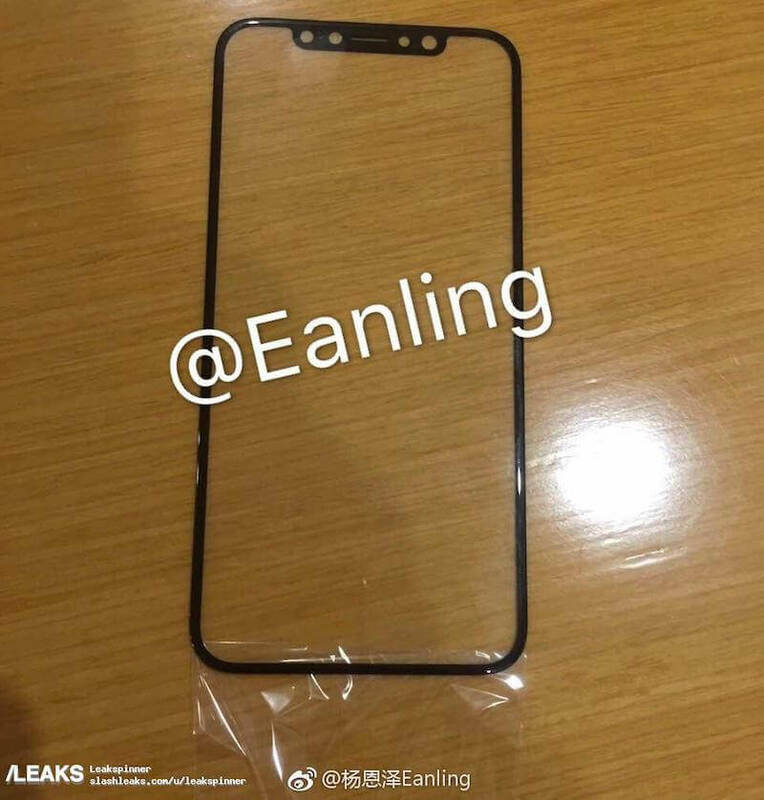 We can assume that the protective glass for the iPhone 8 will look very unusual. Thanks to a leak from Slashleaks, we can even see how. 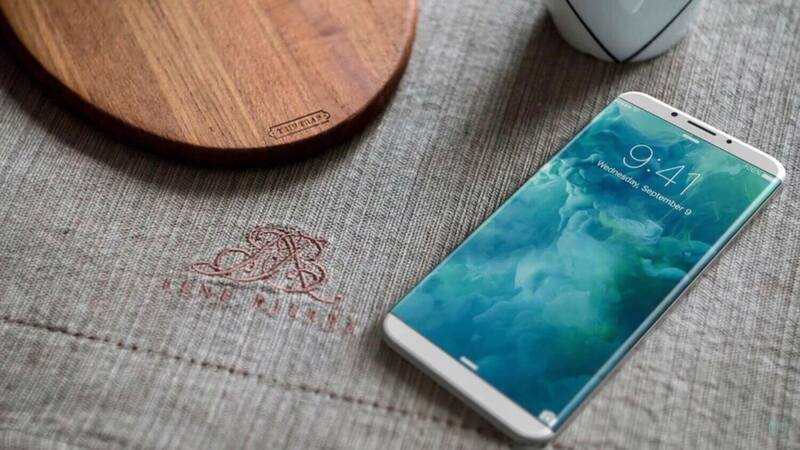 If the manufacturers of accessories have already begun to manufacture protective glasses for the iPhone 8, then everything has already been decided. It seems that the display will not bend, but the frames around it will become really thin. And the Home button will cease to exist. At least it will not be under the display.